Ontario Corporations have received a Christmas present from the Ontario government, although in this case, they might want to re-gift it. On December 16, 2016, new legislation affecting corporations comes into effect, and it might change the decision-making process that we outlined in the business area of our website. To recap, we discussed the three different types of ownership: sole proprietorship, partnership and incorporated, comparing them and explaining the benefits and drawbacks of each in turn. Does your corporation own real estate? One of the negative aspects of incorporating is that because the corporation pays tax itself and is governed by a more complex set of laws than private or partnership ownership, this usually requires professional legal and accounting services. 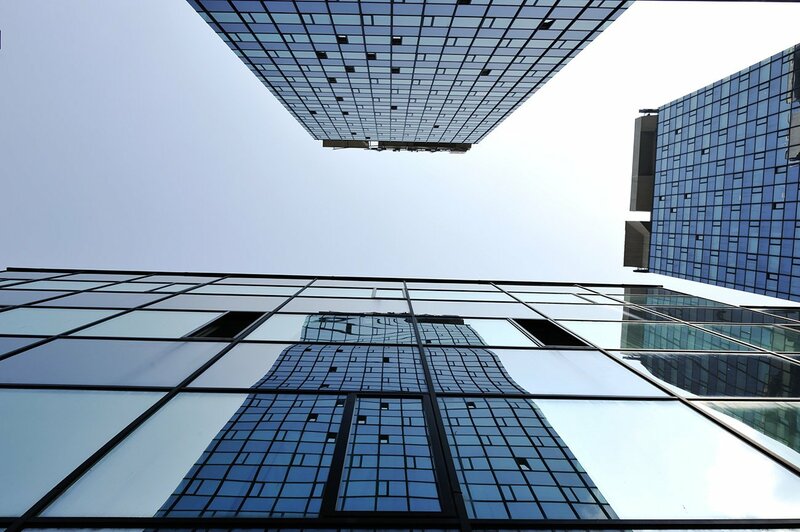 Nothing has changed there, but if the corporation is involved with real estate and property then this new legislation potentially adds considerably to the corporate responsibilities and liabilities. Easier for the crown; corporations not so much. This new law, titled The Forfeited Corporate Property Act, changes the way that “real and personal property” is dealt with upon the dissolution of the corporation when such property is forfeited to the Crown. Essentially, all property ultimately reverts to the government if there’s no corporate continuance. Apparently, the legislation is aimed at making it easier for the Crown to identify and deal with such property, but in easing things for the Crown, things become more difficult for corporations. Basically, the amendment sets out new record-keeping obligations for any corporation owning land and property in Ontario. If your corporation owns property, then it must keep an up-to-date register of its Ontario “property interests,” to be kept strictly at the corporation’s registered office. There are a number of specific requirements for the record keeping, such as the dates of acquisition and disposal of property, deeds and so on. 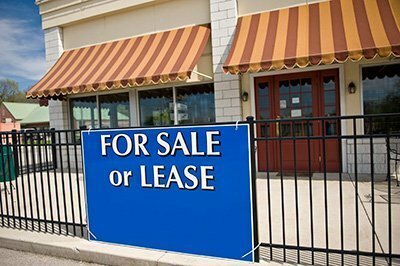 This is manageable if your corporation owns just a few properties, perhaps a head office and a warehouse, or no more than several rental properties. However, if you are a developer building and selling many homes, this amendment’s requirements may well prove tedious. Worse, on any given day a builder will sell homes, making it difficult to comply with the law’s obligation that the list must be up- to- date. Even when a property is sold, it must remain listed, which, for some corporations will eventually make that a long list of records. The list must include not just ownership interests but what are termed beneficial interests as well, those being people or corporations who don’t own the property but, through a contract, derive benefits from it. To take a simple case, a company advancing a loan to a farmer buying the seed required for spring seeding doesn’t own the farm, but because it has provided the loan and will receive interest along with the loan repayment, it has a beneficial interest in the farm. For larger corporations dealing with trusts for example, this can become a complex issue. The Ontario legislature has put some teeth into this law: corporations found to be in non- compliance will not be allowed to make representations to banks, essentially meaning that they won’t be able to present their financial information to a bank in order to secure mortgage money. The law provides a one-time exception for corporations already in existence, or that have previously amalgamated, extending the time by two years for them to amass the paperwork and systematize the process, to December 10, 2018. However, for those corporations formed or continued (amalgamated) after December 10 of this year, the list and compliance must be immediate. If you’re incorporated, consult your accountant and corporate lawyer now! Small corporations, or those not dealing in property can breathe a sigh of relief. 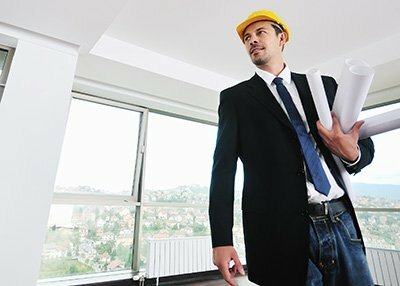 But developers and renovators might need to consult with their accountants and also to discuss this amendment with a corporate lawyer. For example, one possible way of dealing with this is to incorporate one company for each piece of property. That could become a lot of numbered companies, depending on the type of business, but the record keeping for each one will be simple and the corporation officers will be able to make representations to the bank. To review your corporation in terms of this new legislation, or just to clarify it, or for any other business and corporate matters, contact me at Howard Nightingale Professional Corporation, 416-663 4423 or 1-877-224-8225.